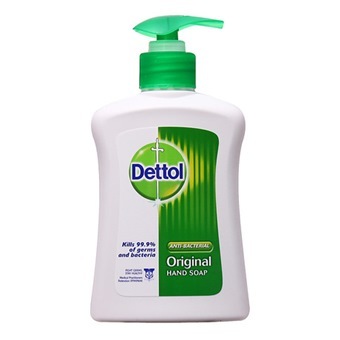 DETTOL ORIGINAL LIQUID HAND WASH 250ML is rated 5.0 out of 5 by 1. Rated 5 out of 5 by Kym Chee from Good To Buy In Bulk I just had a baby so I'm stuck at home. I need to wash my hands constantly to maintain hygiene and this is really handy and easy to use. Online shopping also saves me the hassle and time to purchase this from a store.